How Far is Rehanam Complex? Rehanam Complex, located in Noida, is one of the residential developments of Rehanam Construction. 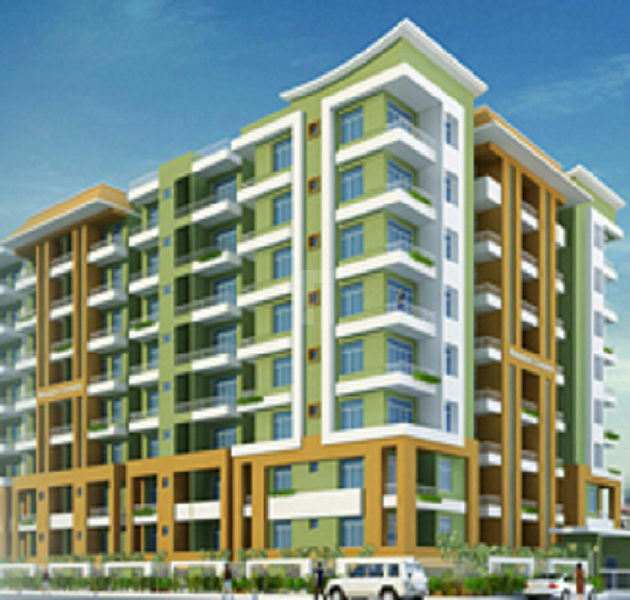 It offers spacious 1 BHK and 2 BHK apartments. The project is well equipped with all the amenities to facilitate the needs of the residents. The Rehanam Construction (P) Ltd. has successfully developed residential and Commercial Projects in our City. The company expertise in Real Estate, developing projects keeping local sensibilities in mind before executing developing is it's key strength. Rehanam Construction Company provides building services to clients who value diligence, resourcefulness and creativity in a partner. We maintain a network of offices in Patna, bihar and around. Rehanam Construction is one of the leading Infrastructure Development, Construction and Project Management Companies in Bihar with more than two decades of rich and varied experience in execution of landmark projects across the length and breadth of the State. With the 'New Initiatives' in place and varied expertise technology taking the lead, Rehanam Construction Services is now on the mission to create world class infrastructure to enhance quality of life. The Rehanam Construction is one of the most eminent real estate companies of Patna. Here at Rehanam, we believe that our job is not just to build homes but also to build lifelong relationships. New projects from Rehanam Construction include Rehanam Dhillan Apartment, Hundai Showroom Hajipur, which are currently under various stages of completion at the most sought after locations in Patna & Hajipur. All these projects are receiving overwhelming interest from buyers and Rehanam Construction is confident of completing sales shortly.